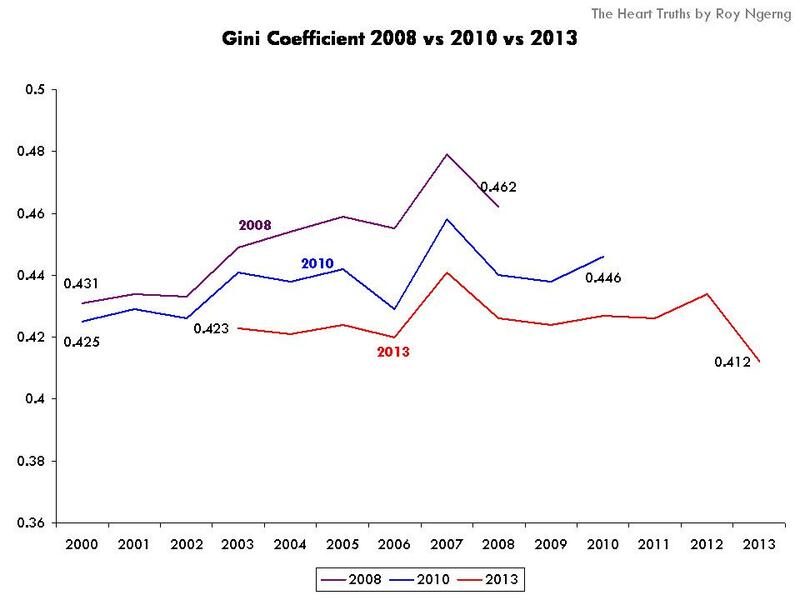 Indeed, there was a sudden drop in the Gini coefficient in 2013 (Chart 1). But then, on one glance, something is wrong with the chart – why is the line so flat? It didn’t used to be so flat! 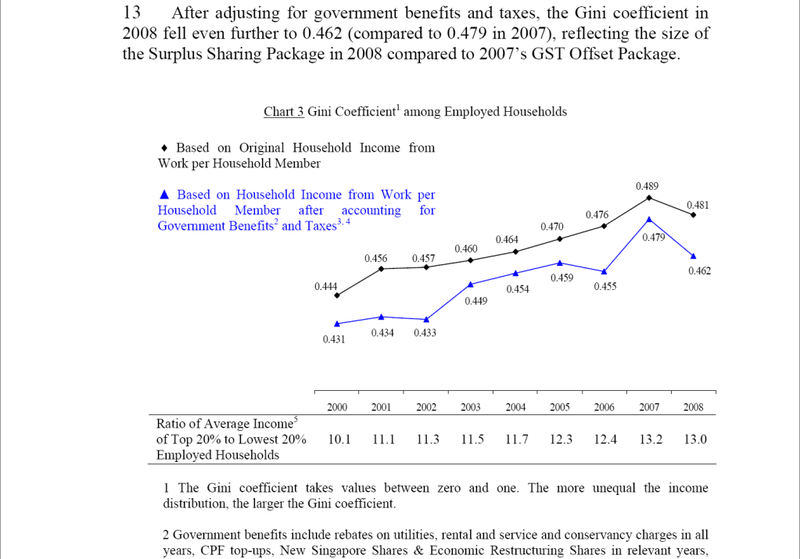 So, let’s take a look at the Gini coefficient reported by the government previously. Do you see what is going on? Huh, what’s happening? Suddenly, because the government has reduced the Gini coefficient, does it mean that our lives over the past 10 years have suddenly gotten better? Do you feel better today? Do you also see another glaring difference? 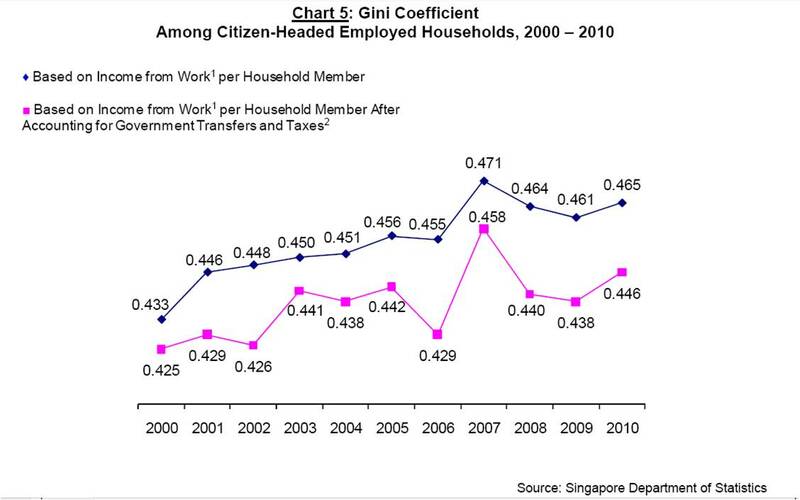 Suddenly, it looks like Singapore has been similarly equal (or similarly unequal) over the past decade! Suddenly, the Gini Coefficient of 0.412 in the 2013 report is even lower than the Gini Coefficient of 0.431 in the 2010 report! 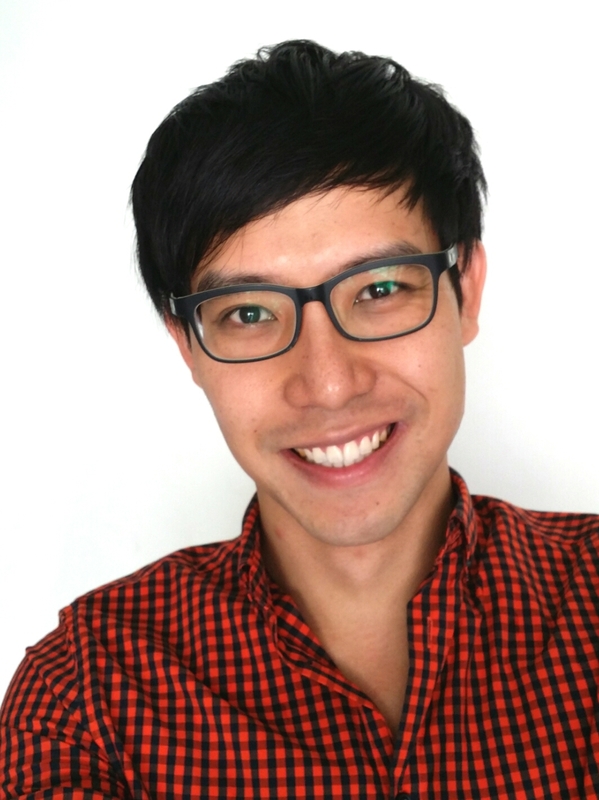 Suddenly, Singapore is more equal in 2013 than in 2000! Do you think things are more equal now today? Now, income inequality is not a laughing matter. High inequality comes with it a whole host of social problems. Because Singapore has the highest income inequality among the high-income countries, there is also less trust among Singaporeans – Singapore has the lowest level of trust among the high-income countries (Chart 5). 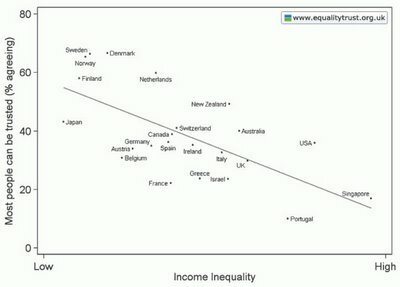 Also, because the inequality has polarised Singapore, people have also become more self-centred in Singapore – “the competitiveness triggered by economic inequality” drives people to see themselves as more “superior” than another – and Singapore rates the worst off, as compared to the other high-income countries (Chart 6). 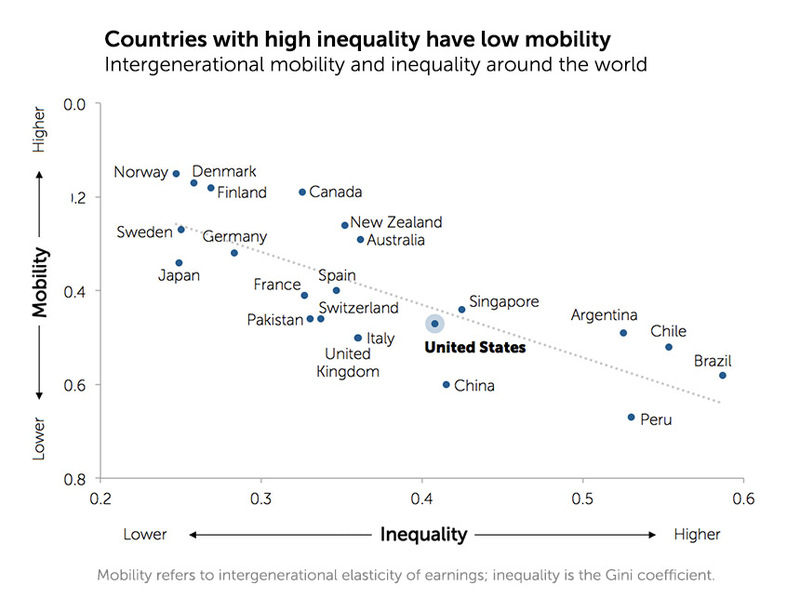 Due to the inequality, there is low social mobility in Singapore – Singapore has one of the lowest social mobility among the high-income countries (Chart 7). An adverse effect of income inequality is also that Singapore also has more prisoners – the highest among the high-income countries, after the US (Chart 8). What exactly is this “improve coverage” that the government is talking about, and where is the computation that the government should show? We are talking about the people’s lives here – the income inequality has a drastic effect on people’s social and psychological well-being. Just tweaking the statistics to make them look good isn’t going to improve people’s lives. Actually IMPROVING people’s lives would improve people’s lives. Meanwhile, we have already shown you that one clear effect of income inequality – not only does society become more unequal, when income inequality rises, the rich gets richer. 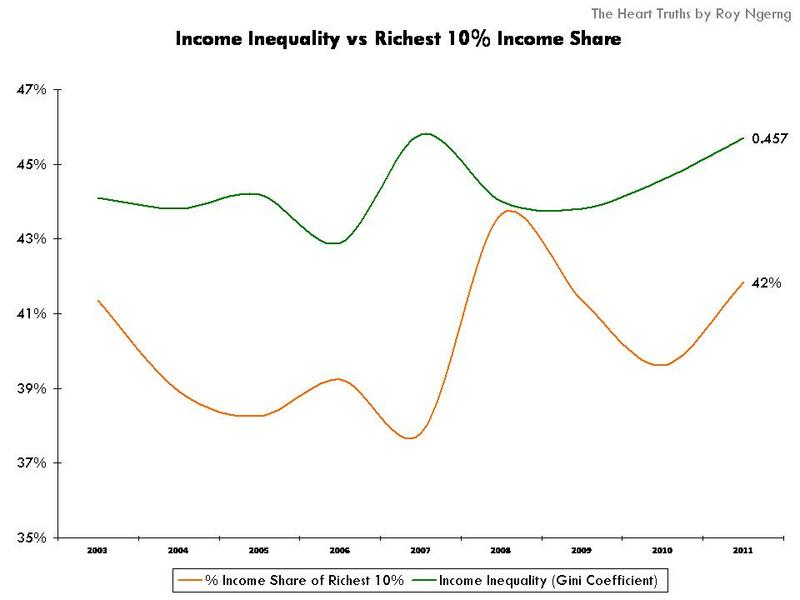 In Chart 9, you can see that when income inequality increases (green line), the rich gets richer – their share of income increases (orange line). 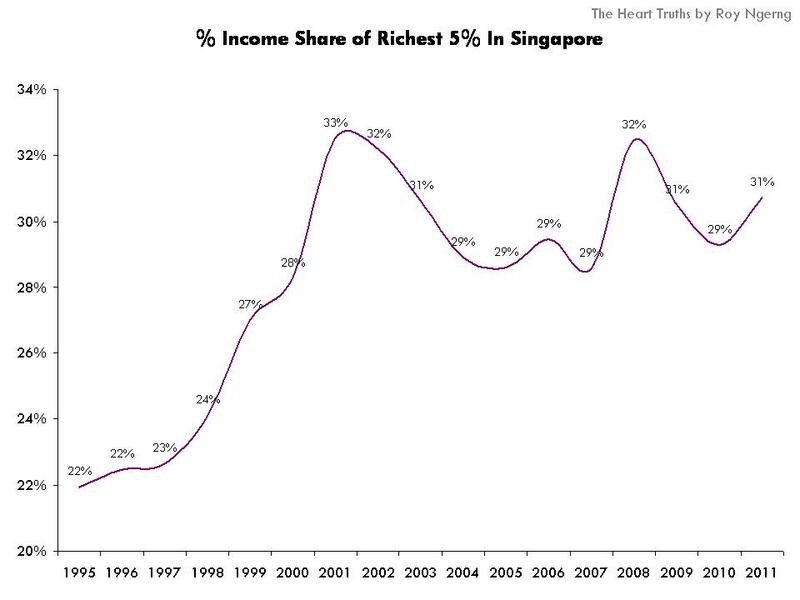 In fact, since 1995, the richest 5% in Singapore has taken a larger and larger share on income in Singapore (Chart 10). 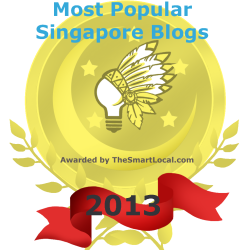 The Singapore Prime Minister and PAP politicians belong in this category. 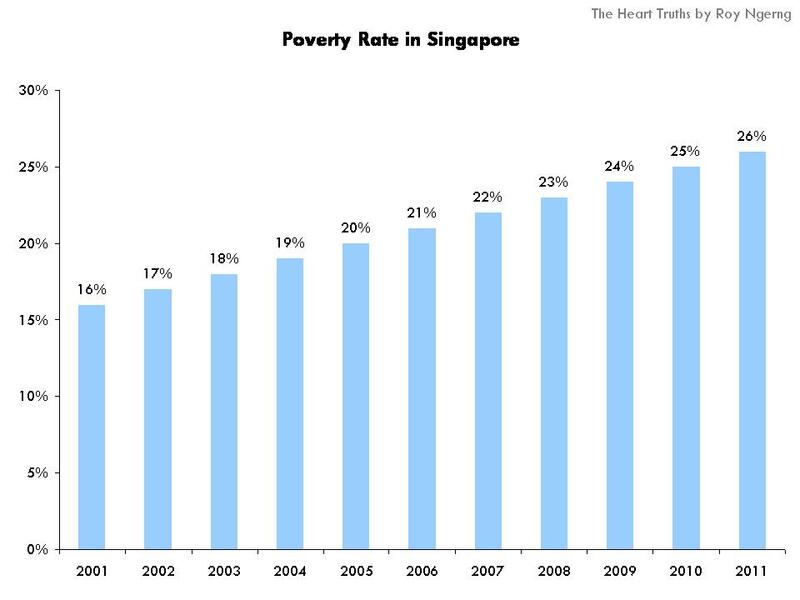 Meanwhile, the poverty rate has already been increasing in Singapore (Chart 11). 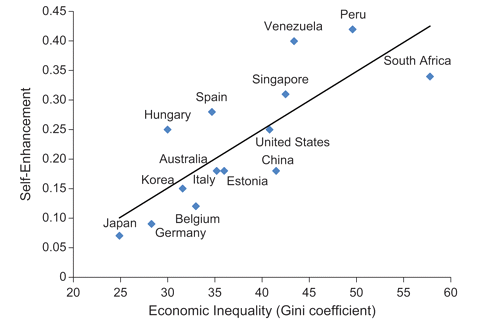 So wait a minute – why did the government drive down the Gini coefficient in Singapore? Why does the PAP refuses to implement a minimum wage? 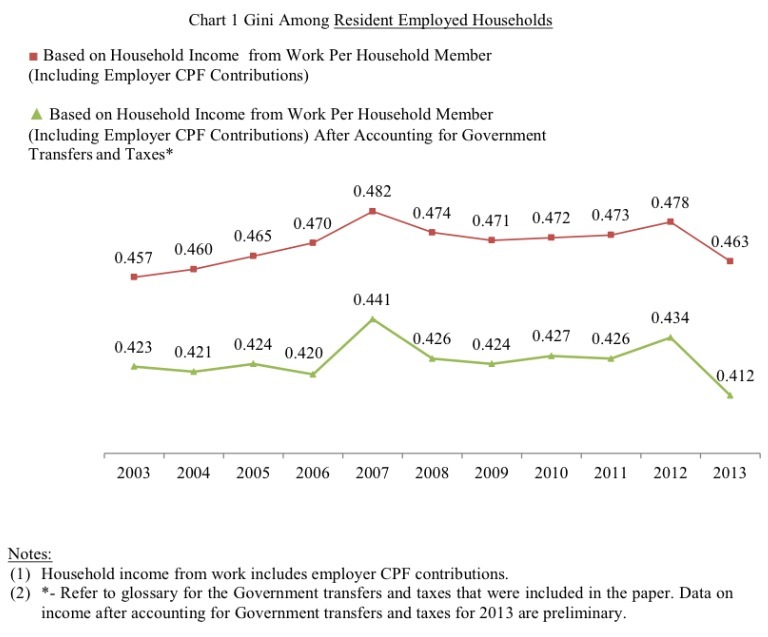 Why does Lim Swee Say keep championing a faulty progressive wage model, which Worker’s Party Non-Constituency Member of Parliament Gerald Giam had dispelled as being problematic as this “model” is “more intrusive and interventionist approach than a national minimum wage“, and there is a lack of transparency in how the wages are set in the “model”. Now, income inequality is a very serious issue in Singapore – especially so when the income inequality in Singapore is highest among all the high-income countries, and when there are so many adverse effects that a highly unequal society will have, which Singapore already has. It is no joking matter for the government to change the Gini coefficient at their whims and fancies, and not when instead of taking drastic concrete action, a “redefinition” is used to pacify the people. Now, I ask you again – do you feel more equal today? Do you feel happier today? If not, I hope Singaporeans would take care of ourselves, by doing what is right for yourself at the next general election.